This Tuesday, May 16, Gabriel Garzon-Montano is performing at The Crocodile in Belltown. 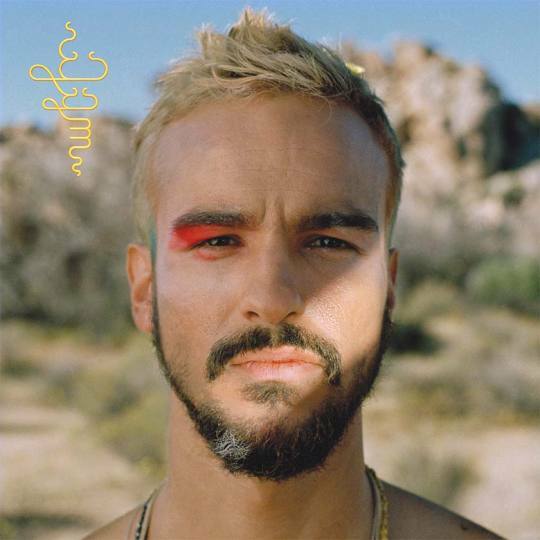 Gabriel Garzon-Montano’s Jardin, released early this year, intricately melds together notes of soul, pop, hip-hop, and funk, ultimately creating a vibrant sound owned solely by him. Hailing originally from Brooklyn, Garzon-Montano’s interest in music was sparked in childhood by his mother, a musician in the Philip Glass Ensemble during the ‘90s. Though most commonly recognized as the creator of the sample featured in Drake’s Jungle (check out his original Six Eight), Garzon-Montano is so much more than that. Weaving together bright funk notes and unlikely time signatures, Garzon-Montano’s Jardin is a powerful collection of music that insights both introspection and pure dancing fun and will undoubtedly be a memorable experience live. With Seattle’s rain accumulation on the steady upswing, I think it’s safe to say we could all use a bit of sunshine. Well, you’re in luck: Springtime Carnivore’s self-titled debut comes in clutch when trying to brighten up a particularly overcast day. 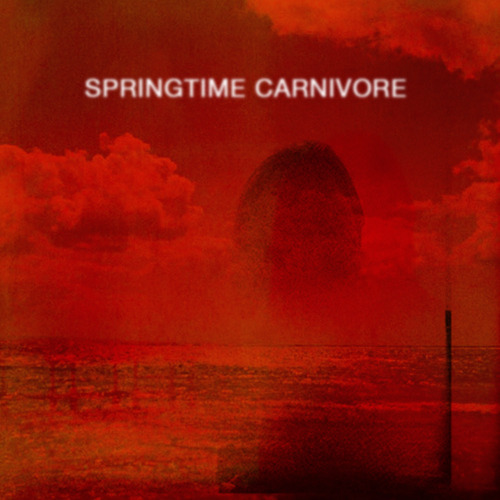 With lofty melodies and a tone that places a warm and fuzzy feeling deep in your bones, Springtime Carnivore provokes a nostalgia for a time that many of us (including Greta Morgan, mastermind behind this project) have never actually experienced. Head-bopping beats, whistling melodies and bright keys epitomize the best aspects of early ‘60s pop, and Greta’s voice is just distorted enough to give it that lo-fi feel we all love. The album begins with the short “Western Pink”, a keyboard-dominated instrumental that flows right into the poppier aspects of her sound. “Collectors” and “Name on a Matchbook” each showcase SP’s supreme talent for weaving catchy pop sensibilities amongst fuzzy guitars and psychedelic-tinged keys, creating an indie-pop song that will force you to drop what you’re doing and dance around like a teenager at a Sock-Hop. Things slow down with the ballad-y “Foxtrot Freak (Something in the Atmosphere)”, featuring a beautifully bare vocal track free from effects until her reverb-drenched harmonies flood the chorus. “Other Side of the Boundary” is even more stripped-down, and is best categorized as a truly melancholy acoustic ballad. This tune allows SP’s folk side to shine beautifully, and her falsetto in the chorus leaves you with chills running down your spine. From full-blown indie-pop songs to simple piano accompaniments, Springtime Carnivore reaches a wide range of appeal, all the while maintaining loyalty to a ‘60s sound that the younger generation wishes we could have experienced the first time around. However, her record brings a modern twist that gives the music much more depth and longevity. I’m sure we’ll be envied by our grandkids for being able to experience her sound the first time around. AND if you dig what you hear, catch her with the Generationals at the Crocodile THIS SATURDAY (November 15)! 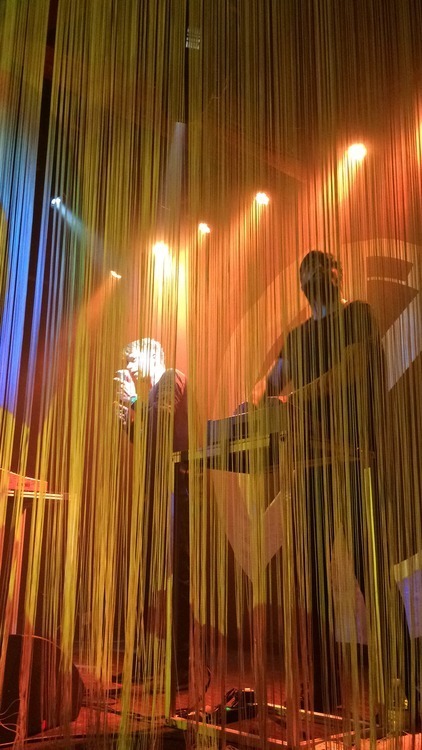 Moelle and Tüfekçi, duo of the remarkable Digitalism, walk onto the stage behind a screen of white drop down strings that hang from the ceiling. 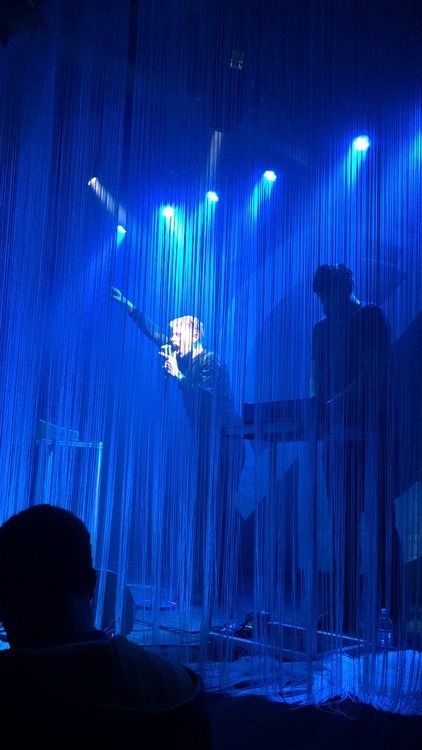 Complete with lights beaming upon the threads and the performers as well, the duo assumes each of their roles behind their computers and synthesizers. They appear nearly digital—looking as if they are part of an LED light screen. 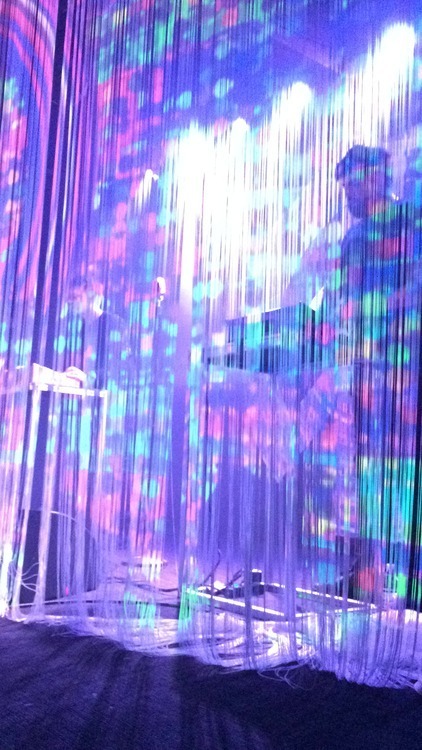 This is the scene that I walked into at Digitalism’s show at the Crocodile on November fourth. Standing in the crowd of people that were all there to experience the good vibes that were radiating through the room didn’t feel like your average concert; it felt more like a full experience between the extreme electronic sounds, the smooth vocals, and the amazing light show which seemed to become more intense throughout the night. After their first album, Idealism, and their Pogo EP were released in 2007, the German duo’s success took off. I’ve personally been into digitalism for a while since I heard Pogo shortly after it was released and instantly heard brilliance beam out of my headphones. It had been a while since I’d heard that Digitalism was going on a US tour, so I was stoked to have this opportunity to be able to see and write about them. I’m not interested in all electronic music, but unlike others of similar genres, Digitalism adds unique themes within their songs. Much of their music actually has vocals, which are preformed by Moelle—unlike most other electronic artists, he even sings on stage at live shows. At the Crocodile, I found myself mesmerized by the duo’s initial strong electronic build with the synths. A few songs into it, I became even further impressed as Moelle walked over to his vintage microphone and began adding suave vocals. I noticed that many of the songs had a retro feel to them, just as the microphone did. This really added an exciting atmosphere to the music and took the normal electronic feel from average to extraordinary. The show was taken to another level as the music came to a halt after an intense build—Moelle and Tüfekçi walk off stage as the crowd goes wild for an encore. The lights begin to flash and the two once again stroll over to their synths. The drops their indietronica beats as Moelle walks over to the old-fashioned mic for the last time of the night, allowing his vocals to resonate toward the audience. For the last couple songs (ending with their most popular “Wolves” and “Pogo”), the crowd is enthralled by the funk vibe seems to rush out of the performers. “Pogo” is a bright song with creative, yet simple, lyrics—and what a great song to end with. One line from the song, “Yeah, woohoo, there’s something in the air” seems to capture the entire feeling of the night. As soon as Digitalism walked nearly weightlessly onto stage, there was definitely a different feeling in the air that continued until they played their final beats.